To keep infants in the neonatal intensive care unit (NICU) as healthy as possible, it’s important to keep close tabs on their vital signs. 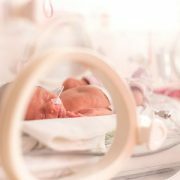 During their NICU stay, most babies have continuous monitoring of their blood pressure, respiratory rate and blood oxygen saturation. And although continuous monitoring of heart rate is also typically standard, other information about heart function – such as cardiac output, a measure of how well the heart is pumping blood – remains a challenge to obtain in these vulnerable babies. 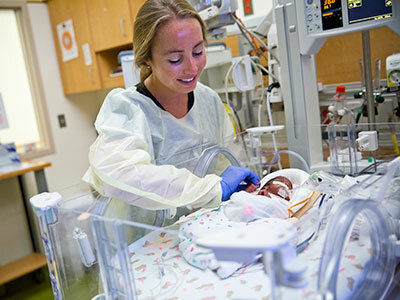 Clinicians at Children’s National Health System hypothesized that COstatus monitors could offer a way to directly measure cardiac output among neonates. The COstatus monitor – a minimally invasive way to measure hemodynamics – captures cardiac output, total end diastolic volume, active circulation volume and central blood volume. The infants’ cardiac output was measured 54 times from 1 to 13 days of life. Up to two measurement sessions occurred daily for a maximum of four days. The mean cardiac output was 0.43 L/minute with a mean cardiac index of 197mL/kg/minute. In addition to Dr. Rais-Bahrami, study co-authors include Simranjeet S. Sran, M.D., and Mariam Said, M.D., a Children’s neonatologist.